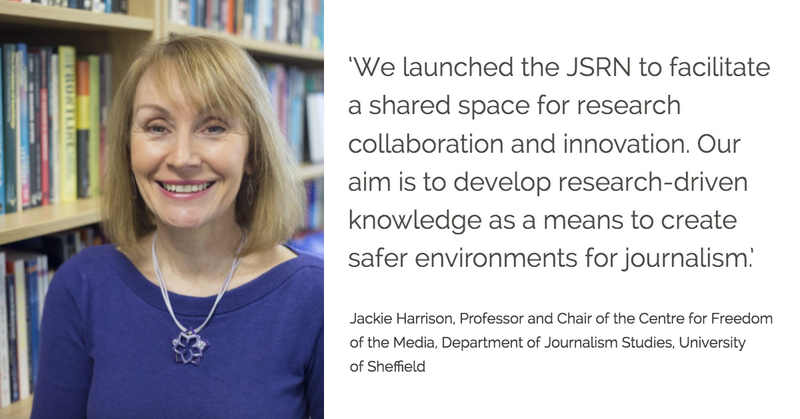 Hosted by the Centre for Freedom of the Media (CFOM), at the University of Sheffield, the JSRN is a global network that brings together researchers with a common interest, concern or engagement with the safety of journalists, the issue of impunity and the promotion of free and independent journalism. 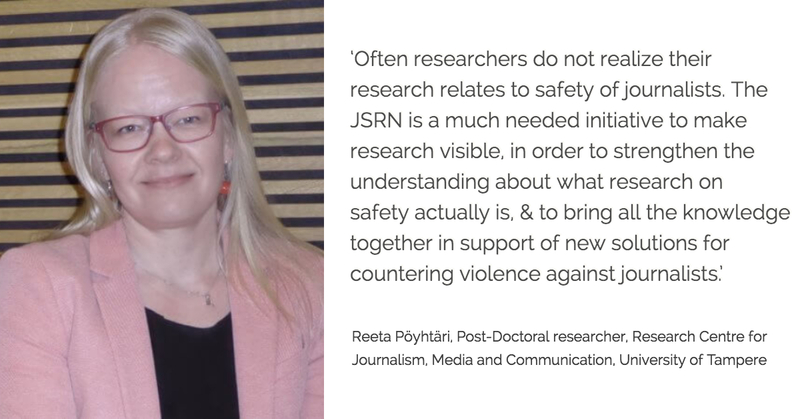 The aim of the JSRN is to contribute towards the development of joint spaces for research co-operation and innovation by enabling the sharing of knowledge and expertise, as well as wider suggestions for understanding and addressing the complex issues associated with journalism safety. 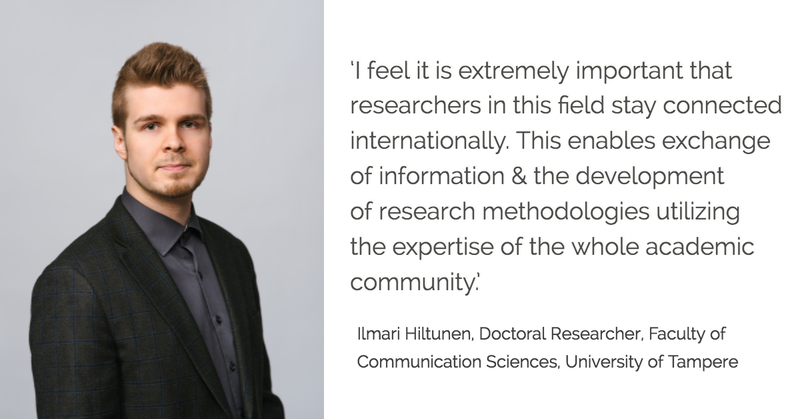 The JSRN serves to facilitate the exchange of ideas, publications and networking opportunities through conferences, seminars and workshops as well as the development of research agendas and policy proposals. 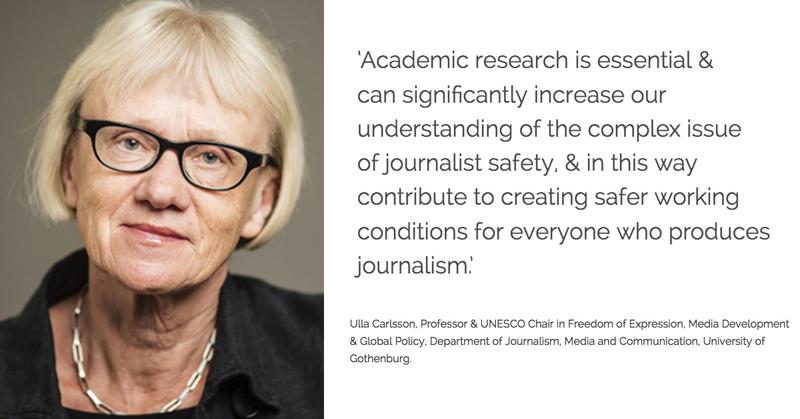 We also seek to present and promote academic voices in the context of the development of international policy agendas on journalism safety and the implementation of the UN Plan of Action on the Safety of Journalists and the Issue of Impunity. 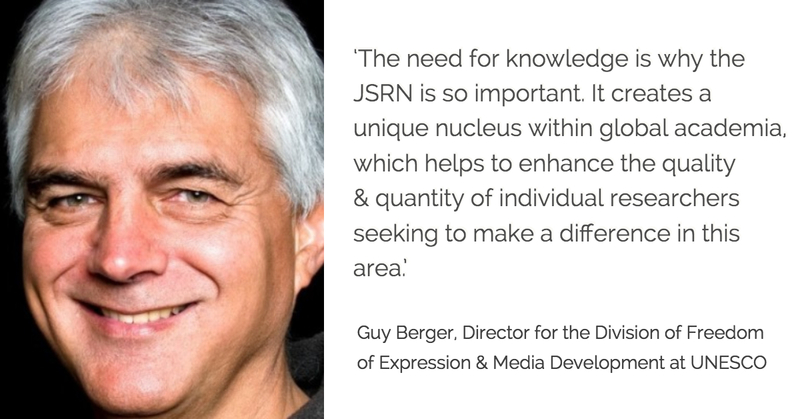 Check out our JSRN Repository here. 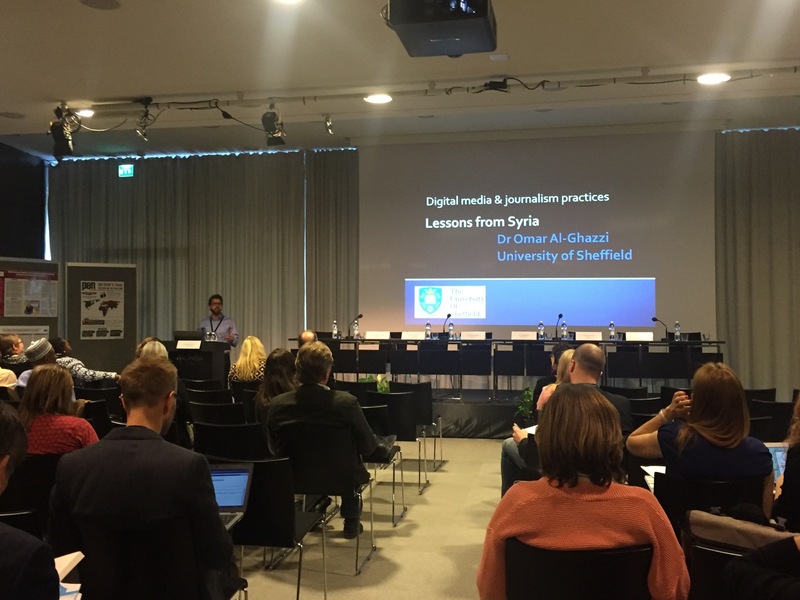 UNESCO World Press Freedom Day, Helsinki, Finland 2016. 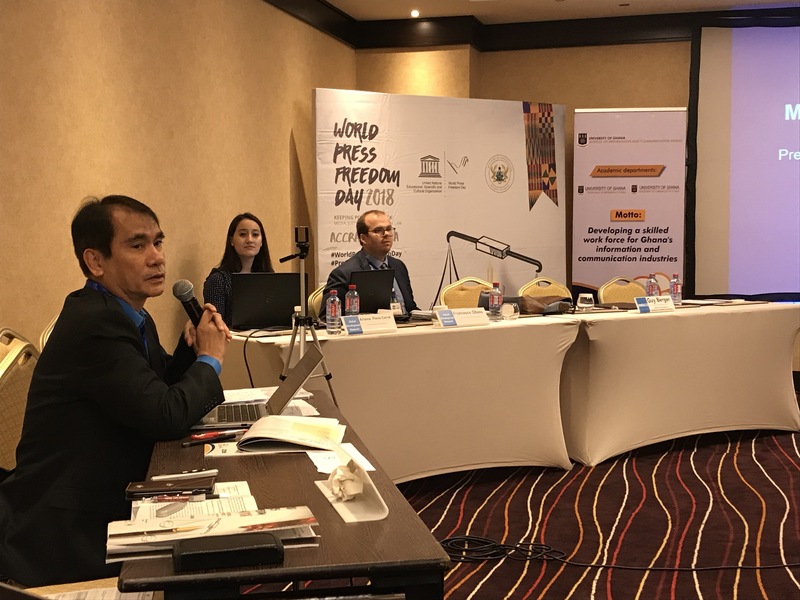 UNESCO World Press Freedom Day, Jakarta, Indonesia, 2017. 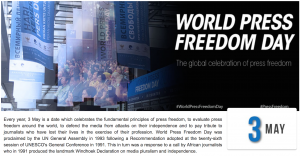 UNESCO World Press Freedom Day, Accra, Ghana 2018. 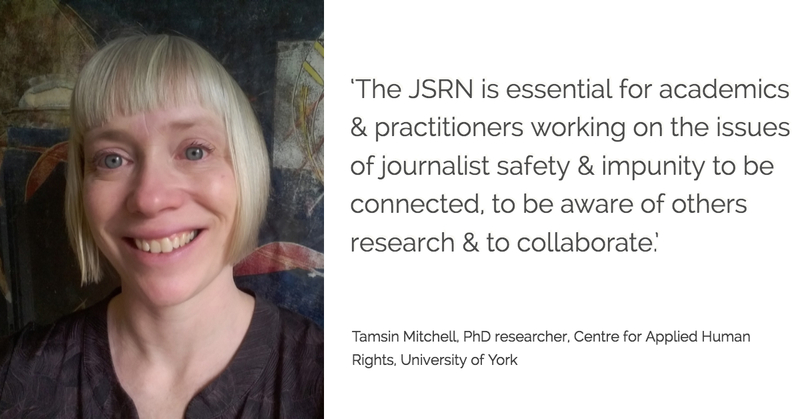 The JSRN is a global network that brings together researchers from universities, research centres and civil society organisations working on issues of journalism safety. 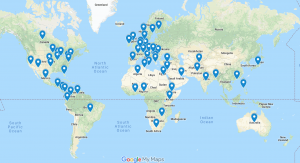 Find out from where our over 180 members come from here. Sign up to the network! 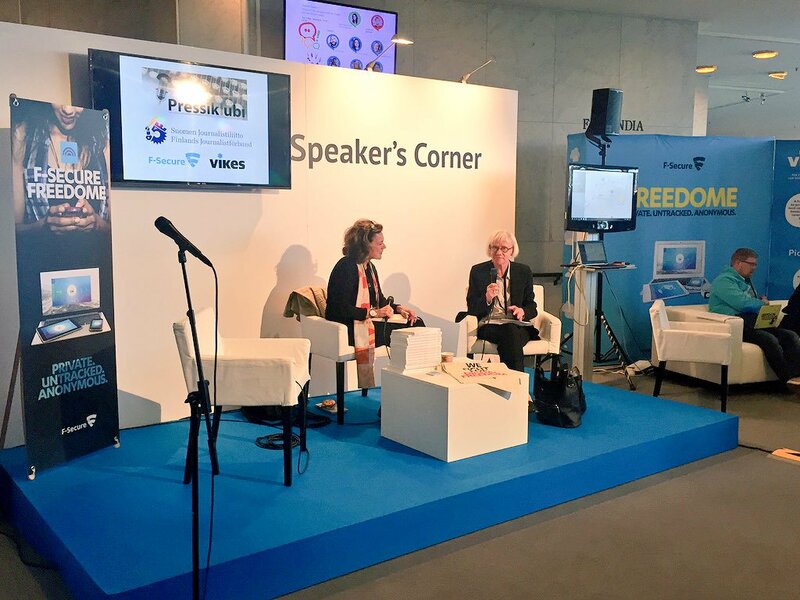 Since 2016 UNESCO has arranged Academic Conferences on the topic of the Safety of Journalists as part of the yearly World Press Freedom Day celebrations. Read more here.